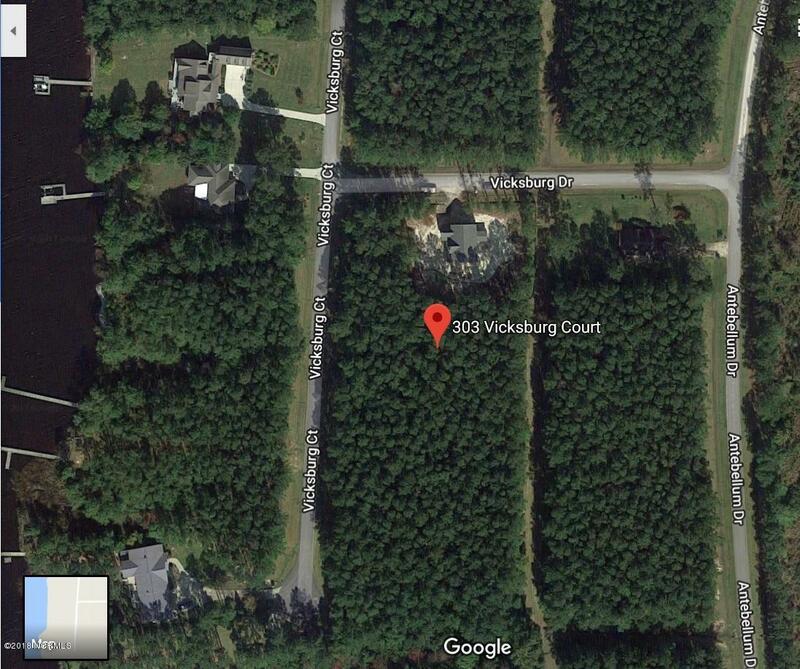 Build your dream in Plantation Harbor!This lovely building lot is located directly across the street from the waterfront and is adjacent to the Boat Ramp, Docks, Picnic Area and Walking Trail! Other amenities include Community Pool, Tennis Courts and Clubhouse!It doesn't get much better than this! Listing provided courtesy of Heather Dickerson of Century 21 Town & Country Realty.